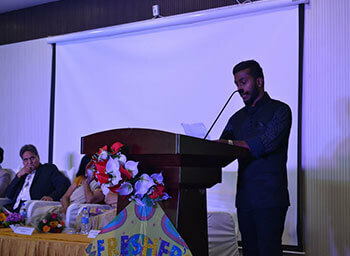 The 30th of August was marked as a memorable day in the life of every fresher of 2018-19 Batches at Krupanidhi Degree College. 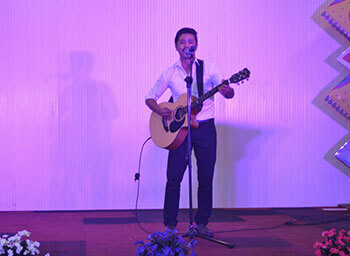 The day was filled with excitement, joy, enthusiasm, music, laughter and happiness. 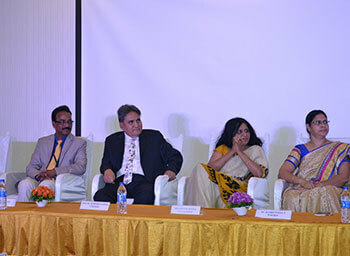 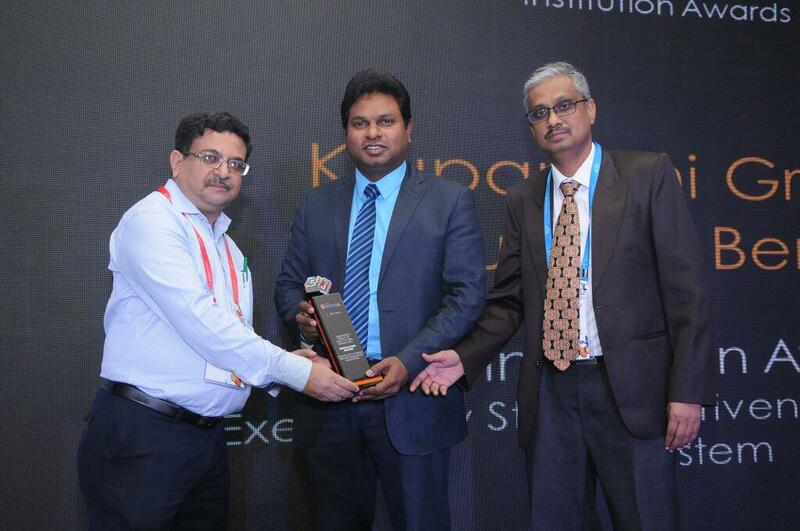 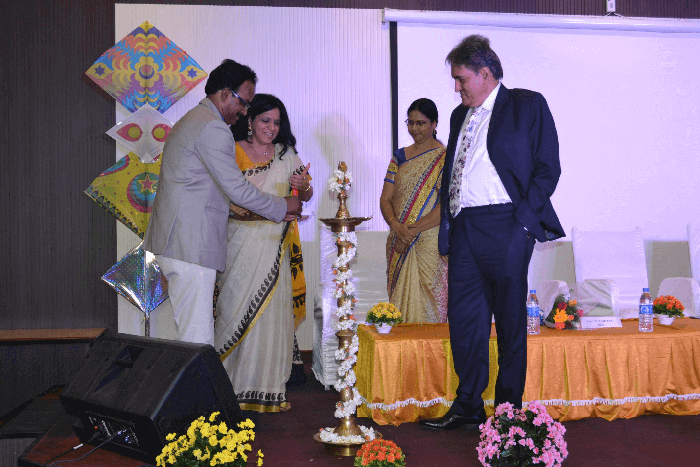 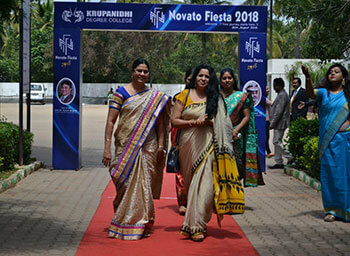 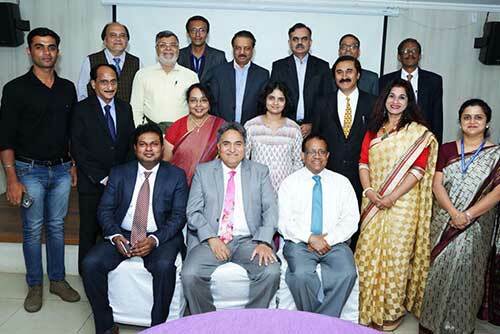 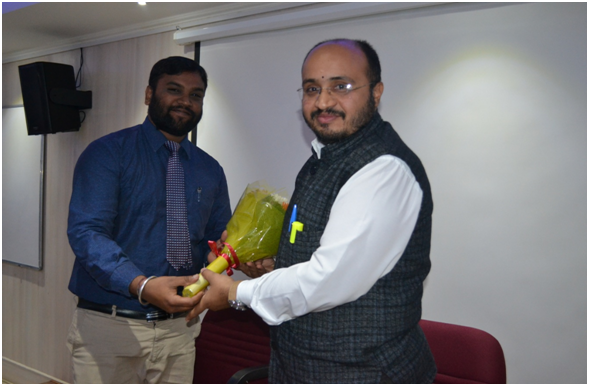 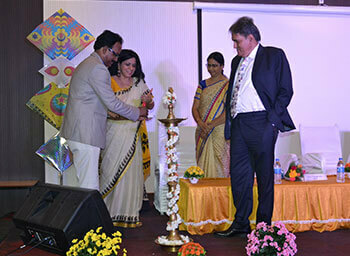 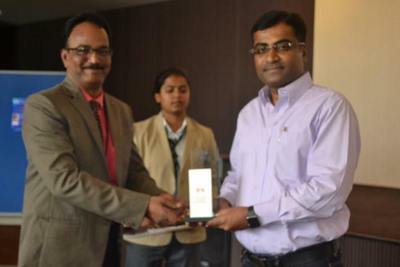 The Chairman of the college Dr. Prof.Suresh Nagpal and the Vice-Chairperson Mrs.Geetha Nagpal graced the occasion. 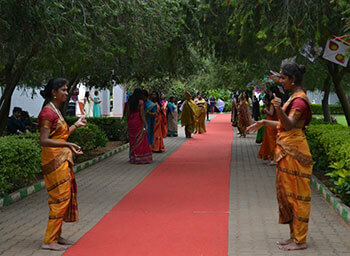 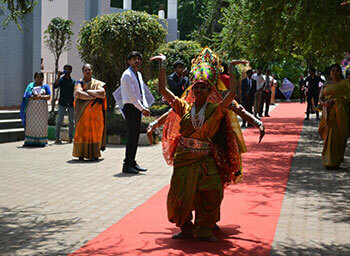 The day witnessed Dance, Music, Magic Show and lots of entertainment. 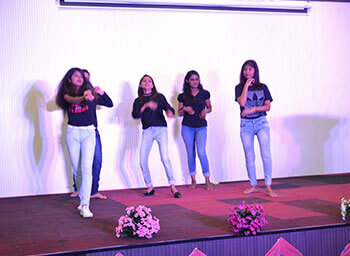 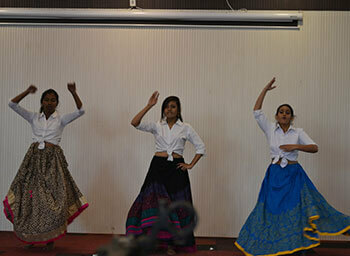 Both seniors and juniors danced fantastically for the film tunes and created a Dhamakha on Stage. 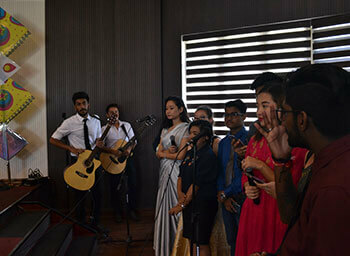 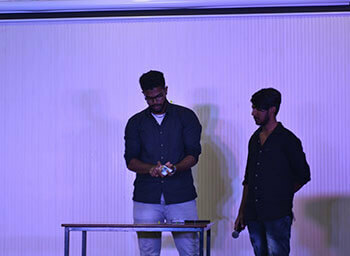 A Second year student Mr.Amal from BCA exhibited his magical skills and left the crowd spellbound. 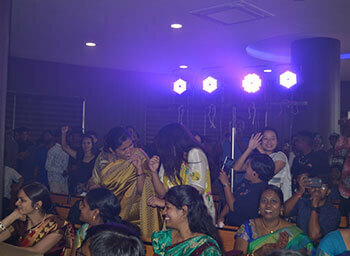 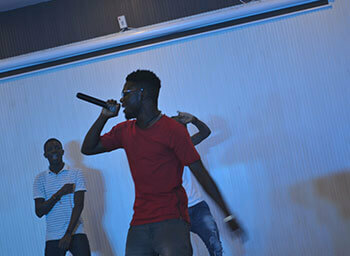 Many Musical performances made the audience sway in the air. 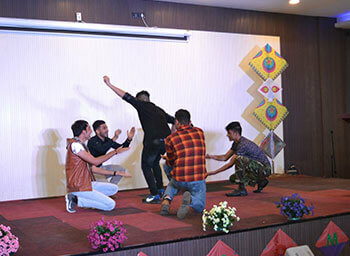 All the Freshers including the seniors rocked the show and enjoyed the celebrations.